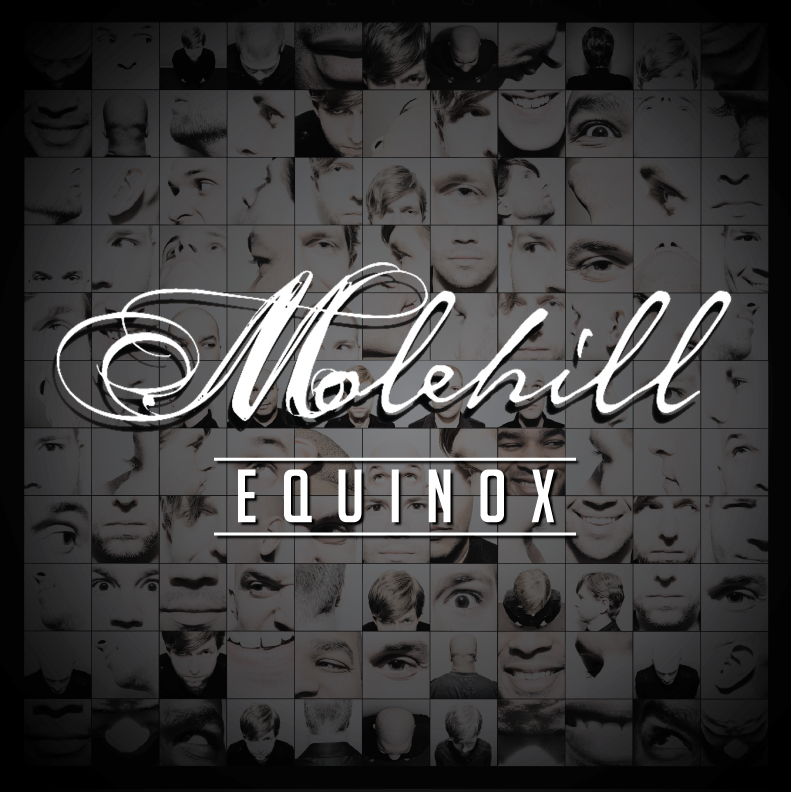 The first review of ‘Equinox’ is in! Head over to Music. Defined. for the words. 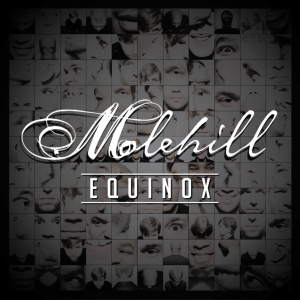 Album Review Chicago Equinox Molehill Music. Defined.